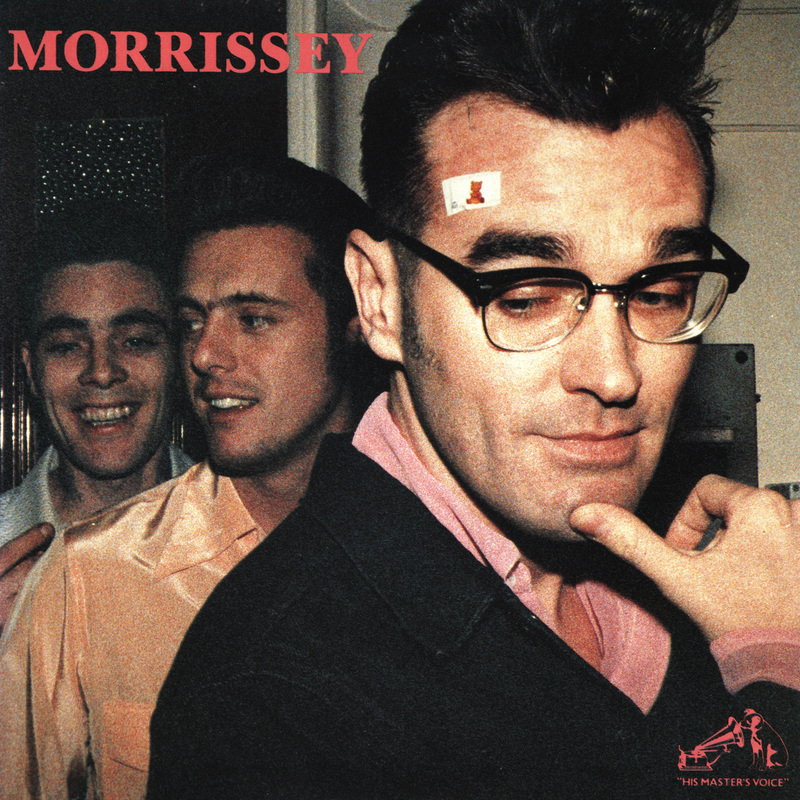 Original Hipster…Morrissey…has canceled tonight’s performance in Richmond Virginia at the National Theater due to health reasons. (Refunds are at the point of purchase). 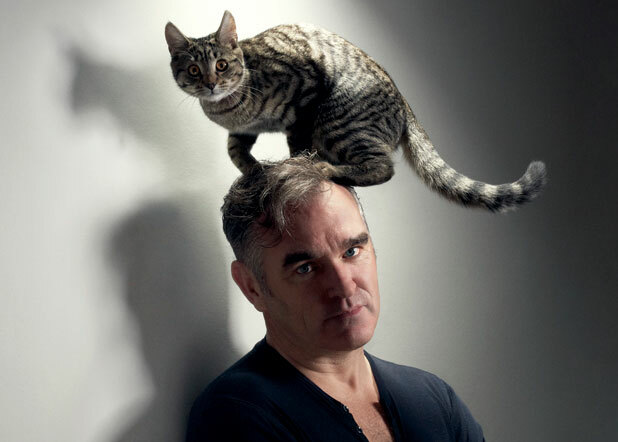 BTW… found this funny picture of Morrissey while surfing the Inter-web…best caption EVER.